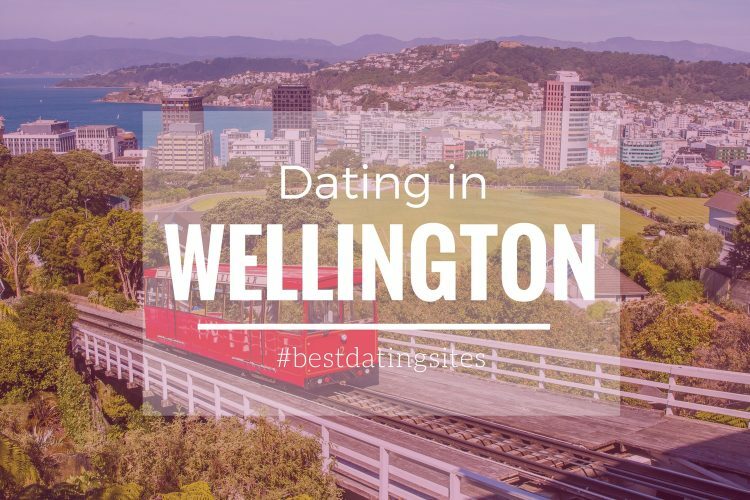 Wellington is a fascinating city for meeting new people and fall in love. 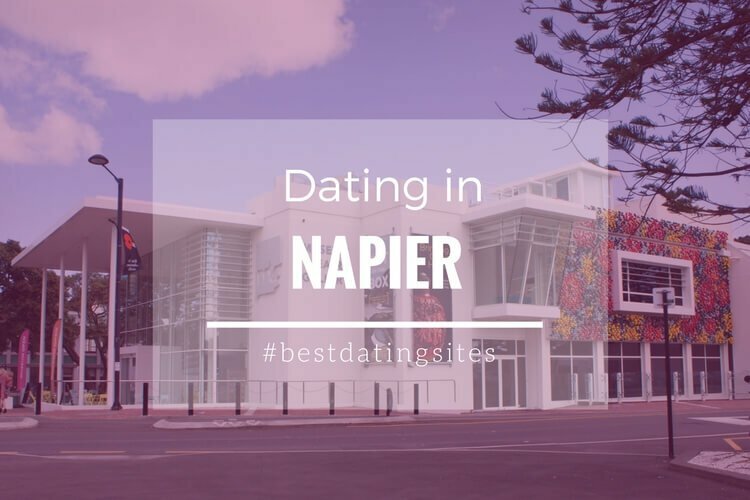 Find out the best NZdating sites in Wellington! There is a huge variety of events for singles and couples to meet all needs. From speed dating sessions and after work meetings to escapes to the mountains and other road trips to connect with mother nature. You will have a special tour for two where you will be able to get closer to some creatures and even feed them! A really good opportunity to tease your potential date and see what he/she is made of! Zeolandia, also known as the Karori Wildlife Sanctuary, is one of the favorite places for Kiwi singles. 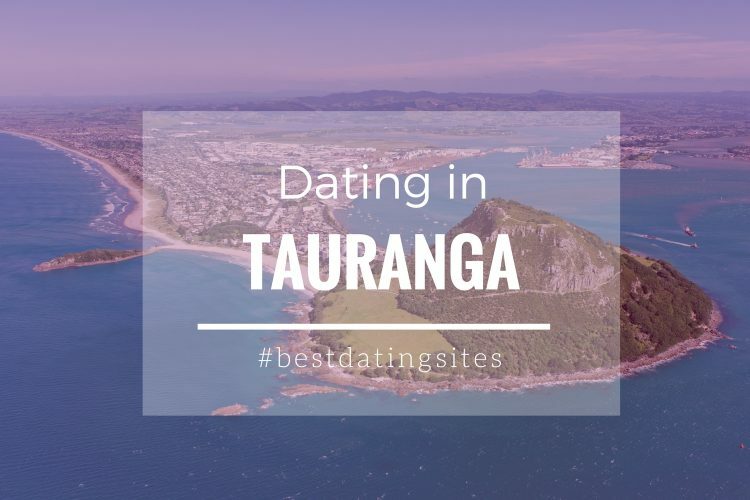 There are some singles groups who once in a while plan road trips to the 225-hectare protected natural ecosanctuary with the idea to have a look at the astonishing wildlife while meeting and mingling with other unattached men and women from all over Wellington. 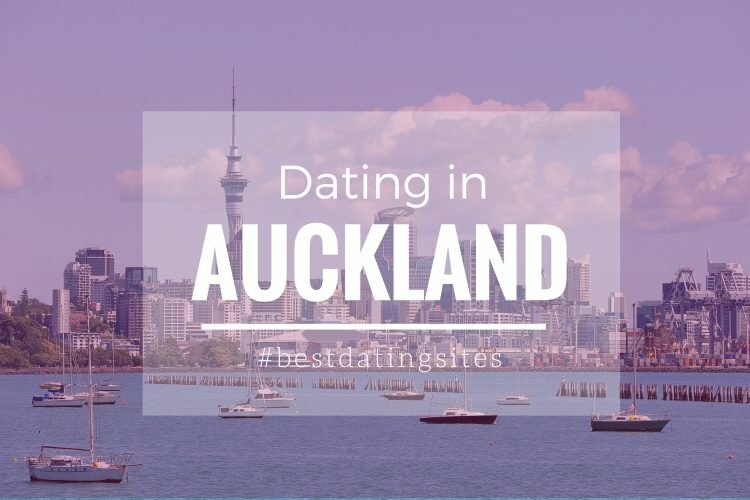 Check out how Elite Singles NZ organizes great dating events all around New Zealand! Many professional singles from all age ranges (20s to 50s) have already tried and found their partners at one of the speed dating session organized by The Choice, an organization that specializes in connecting singles through events. Bring out the dancer guy/girl in you, join other active singles and take some salsa lessons in one of the events hosted every Tuesday by the Cuban Sessions Studio. If you are looking for a long-term partner and love quizzes and trivia nights, then the best option is to join one of the +30 single pub quiz nights at The Old Bailey. You will be able to show your brainy talent, and, if lucky, find a potential partner who loves the same challenges as you! 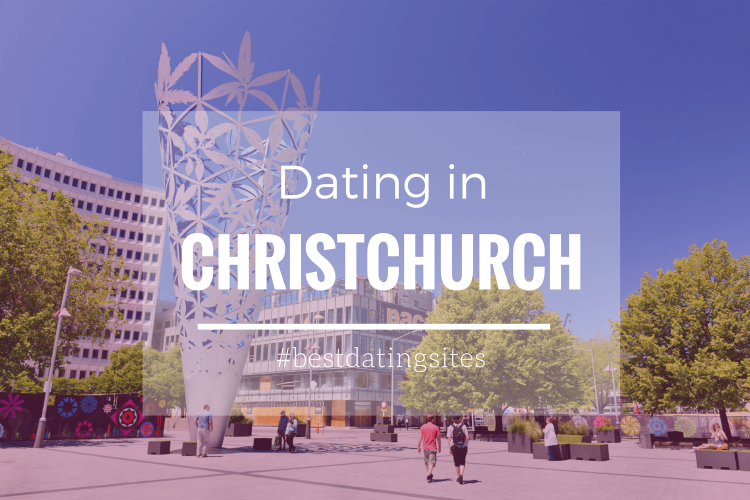 For many years, the Kiwi dating scene in Wellington has been almost inexistent, but nowadays the city offers plenty of opportunities for those singles who are looking for mingle while enjoying one of their favorite activities. 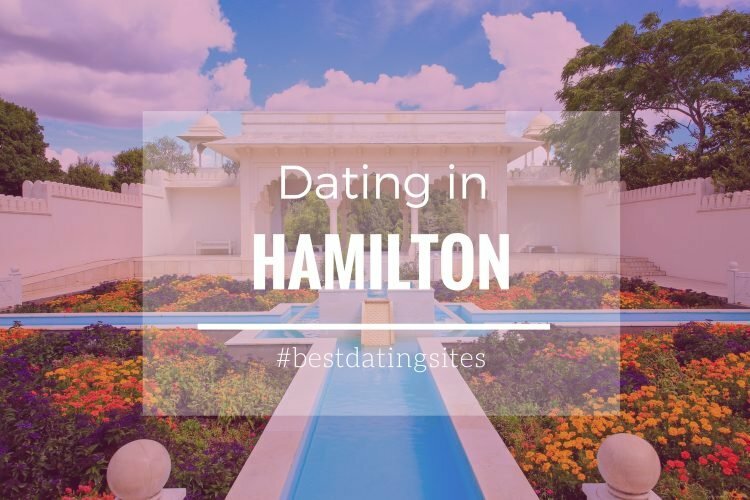 The capital has all needs covered, so whether you are looking for a relaxed date in a pub or an adventurous road trip accompanied by other interesting singles, you will have many chances to find a significant other! 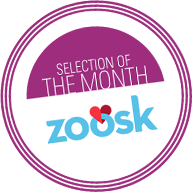 Zoosk NZ is also a great option to search for local singles!